At the end of February, following large protests in Mexico City in observance of five months since the forcible disappearance of 43 students from the Rural Normal School of Ayotzinapa in Guerrero, Jesús Murillo Karam, Federal Attorney General, presented his resignation from the post which he had held for more than two years. He will now lead the Secretary for Agrarian, Territorial, and Urban Development (SEDATU) while Arely Gómez González, an attorney and senator, will direct the PGR. 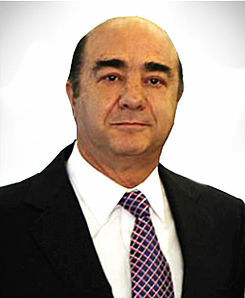 On 4 March, the ex-PAN member Lía Limón García resigned from the Subsecretary for Legal Affairs and Human Rights, leaving Ricardo Sepúlveda Iguíniz in her place. This latter figure had previously served as director general of Public Policies on Human Rights in the same institution. 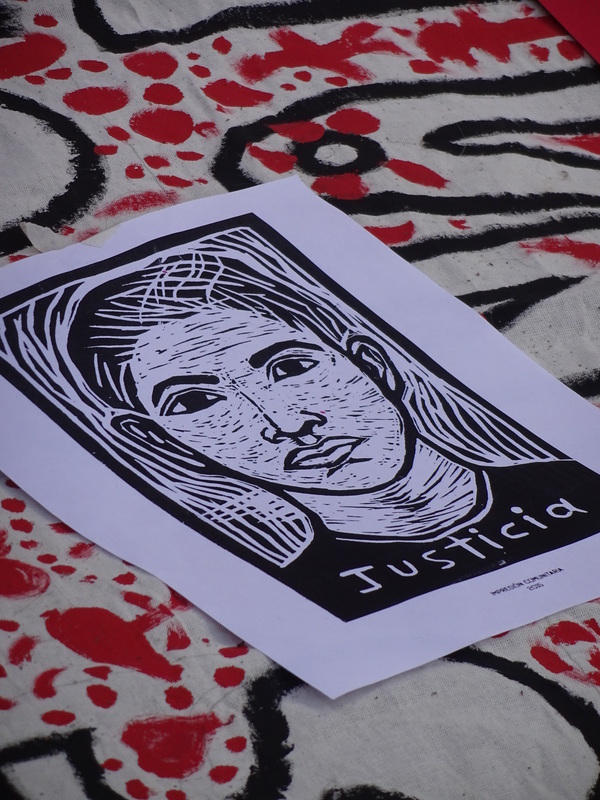 The media indicated the Ayotzinapa case as a possible reason for her departure, given that she had been in charge of attention to victims and governmental responses to national and international human-rights groups that released alerts and recommendations regarding the forcible disappearance of the students. Lía Limón will pursue a congressional seat, now that she has joined the Green Ecologist Party (PVEM).